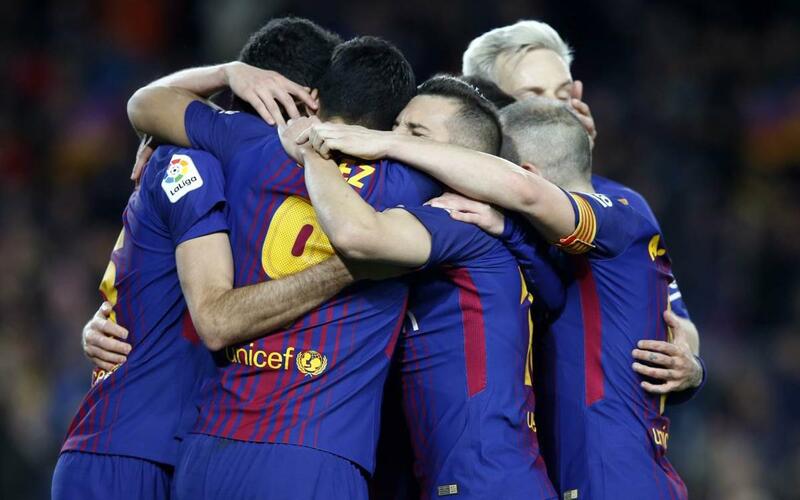 FC Barcelona are ahead in the Copa del Rey semi-final tie thanks to a goal from Luis Suárez at Camp Nou in the first leg against Valencia. The blaugranes now have the advatnage in the tie with the second leg to come next Thursday in Mestalla. The goal came in the second half and came courtesy of an excellent header by the Uruguayan after some good work by Leo Messi in the penalty area. See all the action for yourself in our highglights video!